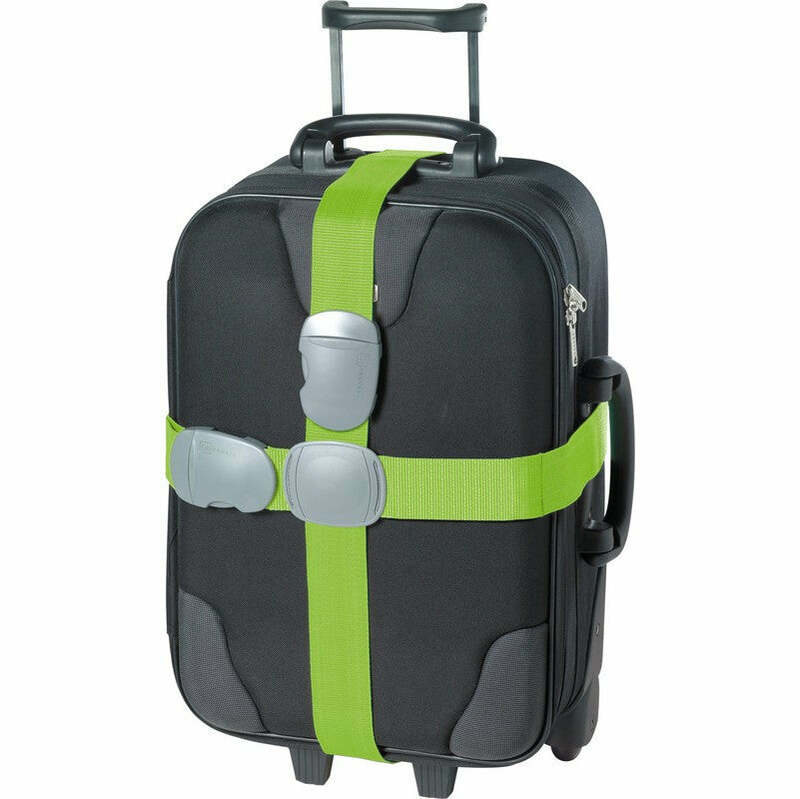 Chunky 5.5cm two-way luggage strap which keeps your case together and offers easily identified luggage at the other end. Guarantee you will not be wearing someone else's swimming costume for the rest of your holidays. Assorted colours available.